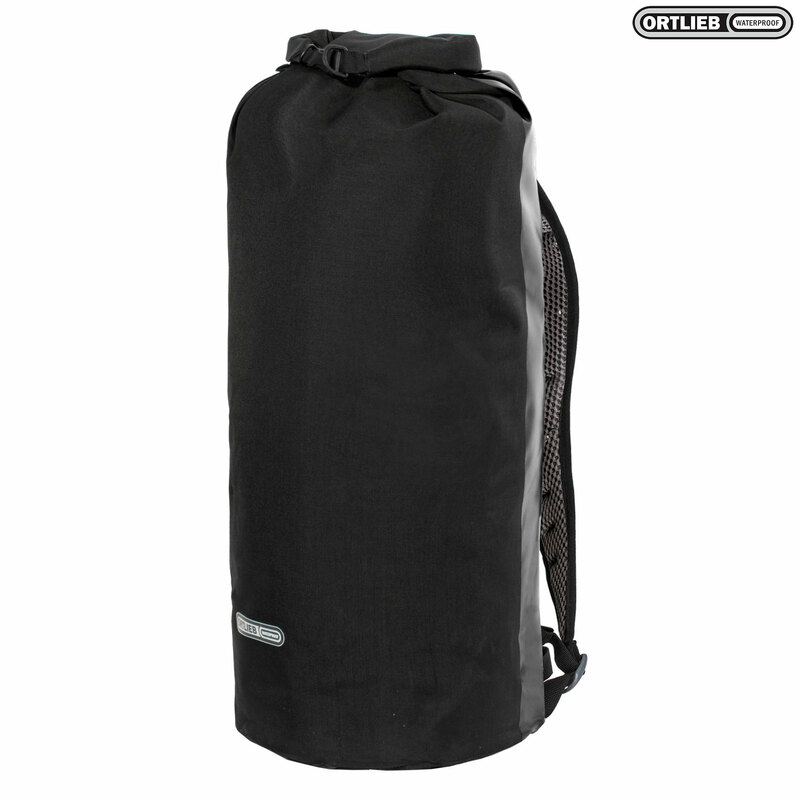 The height indicated refers to closed dry bags which are rolled three times. For the open length, please add approx. 7.9in / 20cm.